How do I manage to do all the things? Women so often are asked: “How do you juggle family, career, and everything else?” But men are rarely asked about balancing family and career, with the implicit assumption that they aren’t spending substantial time or effort on family affairs. I think this doesn’t represent the actual state of affairs in many households, though it is still true that the average guy doesn’t do his fair share of parenting and household work. This entry was tagged careers, time management. 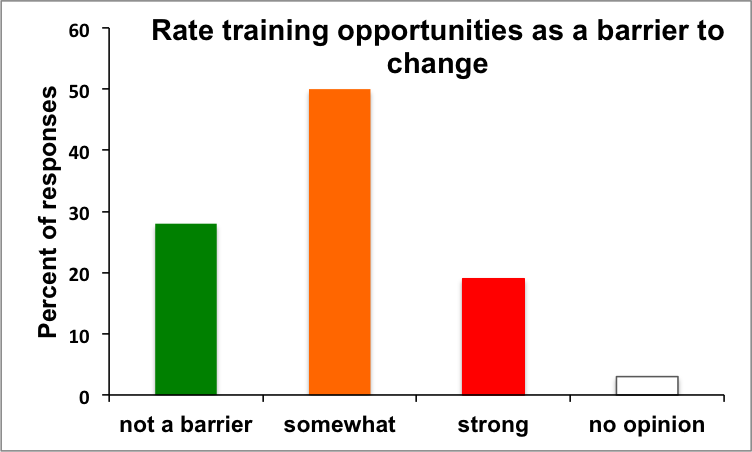 A couple of recent conversations have got me thinking about the culture of academia and grad school training. This entry was tagged careers, collaboration, grad school, grad students, time management, travel, work-life balance. It’s easier to get work done if we use time efficiently and work to stay healthy. If I had to give a recommendation for something that can help out with those two things, near the top of the list would be: use a pressure cooker. Don’t have time to cook a real dinner? With a pressure cooker, you do. If I sound like an infomercial, it’s only because I really am that enthusiastic about spreading the Good Word of pressure cooking. This entry was tagged cooking, time management, work-life balance. The semester is about to start. When your class meets for the first time, do you just go over syllabus, schedule, policies, and such? If you have some extra time, do you let your students go early or do you teach? 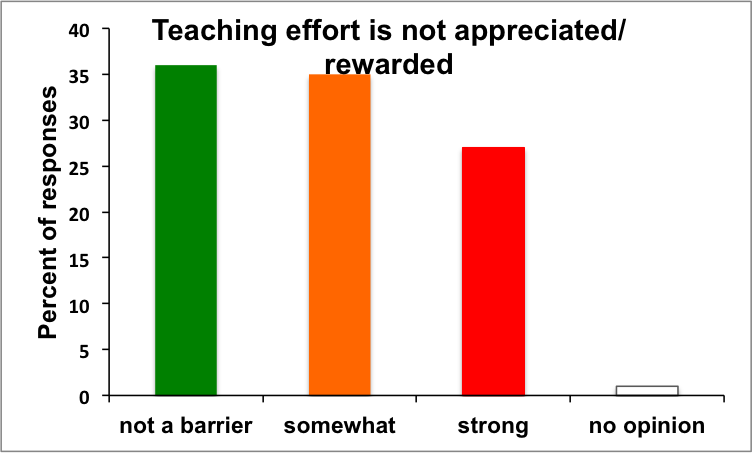 I teach, for a few reasons. This entry was tagged committees, syllabi, teaching, time management. Flexibility is wonderful, and horrible. Academics have a wonderfully flexible job. If my kid is sick, or has a performance at school in the afternoon, I can change my schedule. I can work from home if I’m not teaching. I can focus on a crisis, or a grant, or revisions and drop everything else if necessary. I can get new tires for my car on a weekday morning instead of the weekend. This flexibility shouldn’t worry those who think that we somehow have it easy. 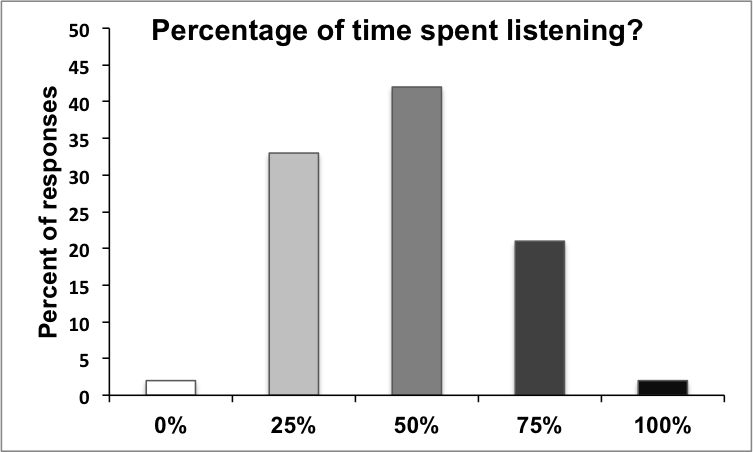 It turns out that we university scientists work far, far more than the 40 hours that is contractually required of us. The downside to our flexibility in scheduling is that we grow to depend on that flexibility. And we have the capability to schedule ourselves into traps. Because we are accustomed to flexibility, we have the latitude to schedule things that other, more reasonable, people might not schedule. We have the capability to create untenable and inflexible schedules. Take, for example, my schedule at the moment. I’m now somewhere remarkably far away from home for two weeks. Before this trip, I was away from home for a week and a half. So, I’m gone for almost the entire month of January. I’m traveling for two good reasons. I’m now setting up some students with exceptional research opportunities And I also found it too tempting to turn down an opportunity to join a field course, which was fun but also an important obligation in my view. I also have two, more important, reasons to be home. My spouse and my kid. This is a very long time away from home, especially considering that I spend weeks away in the summer on fieldwork. At the moment, I am a delinquent parent and a delinquent spouse. While I’m away, I’m missing important events (both good ones and bad ones). I’ve put an undue and undeserved burden on my spouse, who I clearly owe big time when I get back home. I don’t want to be the oafish not-adequately-involved dad who prioritizes science and career over family. This trip, I’ve pushed that margin too far. We agreed to all of these scheduled things in advance, but that doesn’t make the situation any better. It looks different on the calendar than when you’re actually away. What’s the fix to the inflexibility of our own flexible schedules? 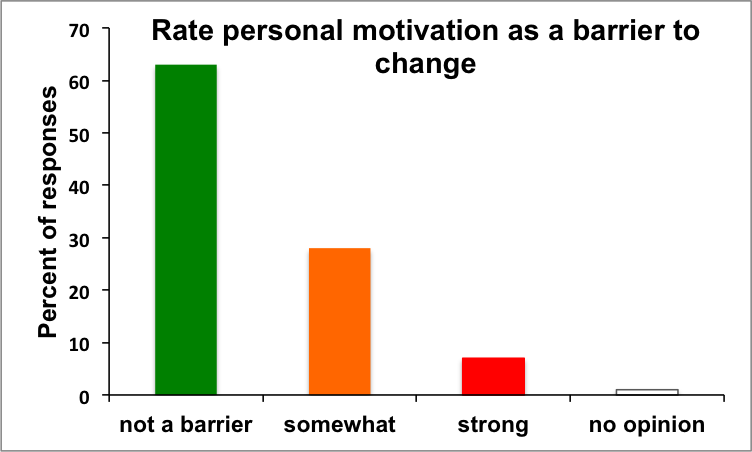 How do we make sure that we don’t overcommit ourselves, just because we can? The answer is simply to say “no” once in a while. But of course it’s not that easy. If it were, I wouldn’t be in this mess, having a remarkably fun time, but far away from my family with whom I want to, and should, be with. This entry was tagged field research, happiness, international travel, parenting, scheduling, time management, travel, work-life balance. 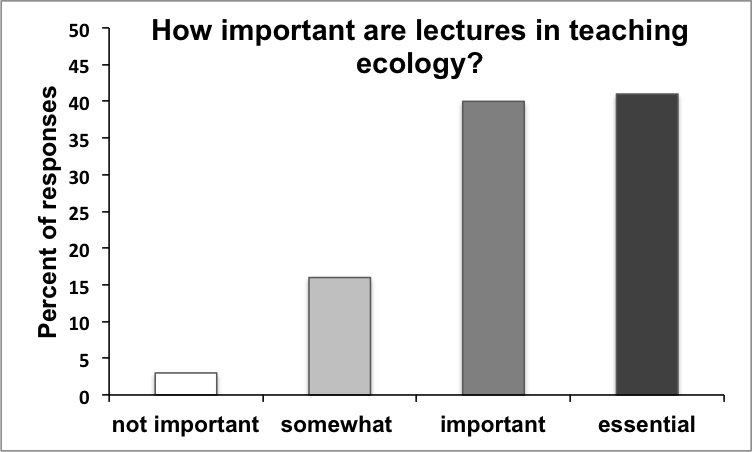 In my continuing series on teaching ecology, I am going to focus on using writing in ecology classes. 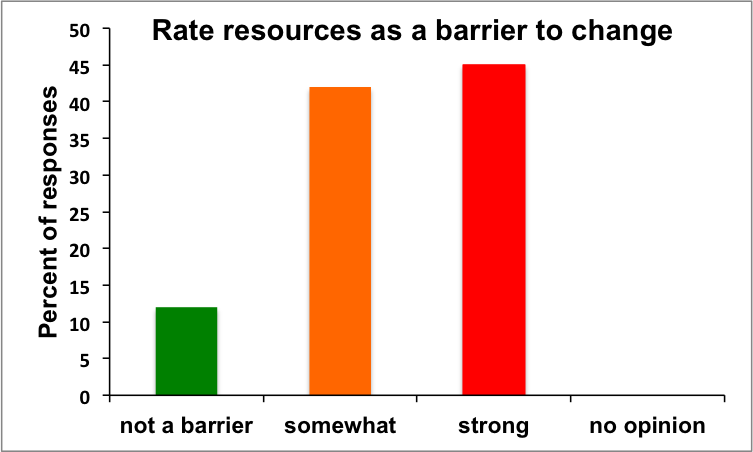 The following is a lot of my opinion, some of the results related to writing from a survey of ecology teachers and a few links to writing resources that I find helpful. 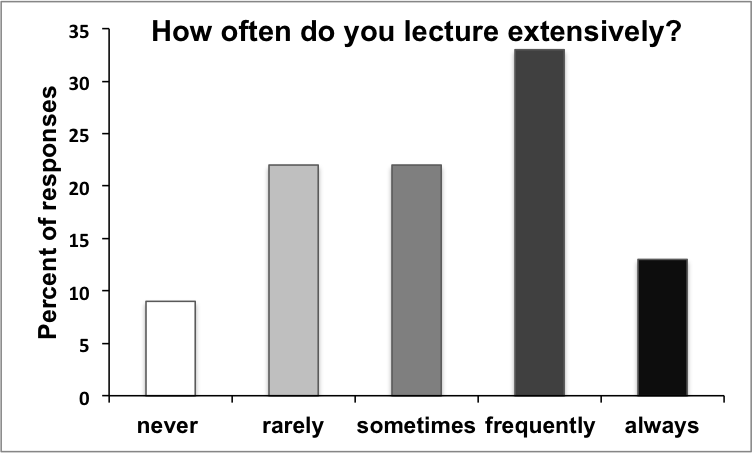 If you are interested in exploring past posts stemming from the survey I did of ecology teachers you can read them here (intro, difficulties, solutions, and practice). Writing is a particular interest of mine, stemming from before I taught a ‘writing in the majors’ section of ecology as a graduate student. Students applied for this section and they attended two sections a week with me with their grades based on my section rather than exams. I was given an amazing amount of freedom to run the section and both times it was incredibly fun. I didn’t need to give lectures (they attended those with the rest) but I had my first opportunity to organise a syllabus and be in charge as a teacher. It was a wonderful experience as a graduate student. In conjunction to teaching a writing-intensive section, teaching assistants for these writing-intensive classes also took a short course on how to teach writing. I learned an incredible amount by taking the course and teaching myself. My advice to any PhDs out there is if you have the opportunity to do something like this: do it! The skills I learned teaching these sections have been invaluable to me as a teacher. 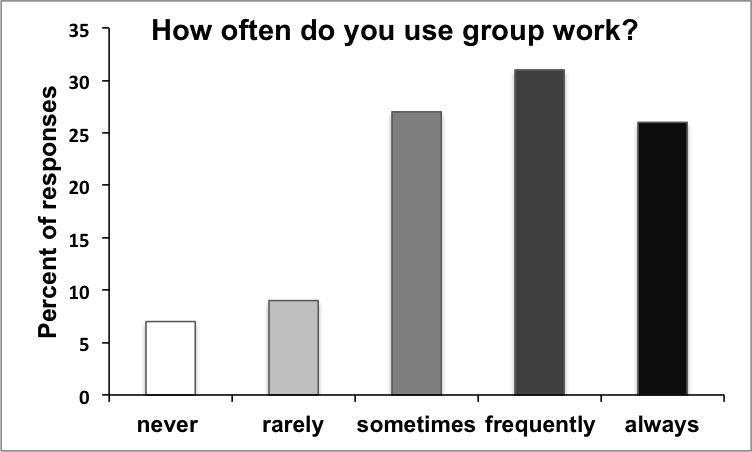 I think that learning to write and specifically scientific writing is an important skill. 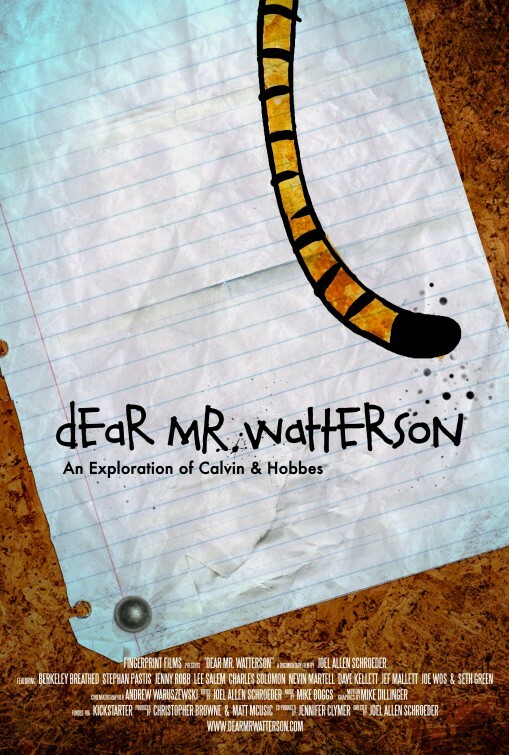 Of course, writing is crucial if you want to go on in science, but scientific writing is also something that students can benefit from regardless of what they ultimately do. So I’m showing my colours and biases here. I think writing is essential and if we haven’t made an effort to teach students to be better writers, than I think we have failed as university teachers. Of course, it is possible to divide the responsibility of teaching writing skills across classes in a program and there are places where it is easier to do (fewer students, for example). However, I always find it disappointing when I see upper level undergraduates that have been able to get by without being able to write well. I know that some think that their subject should take precedent over skills like writing (they should have learned that elsewhere!). Given how important the ability to write is for science careers and so many others, I think we need to have some focus on writing in every course. After all, what is the use of knowing an answer if you can’t communicate it? 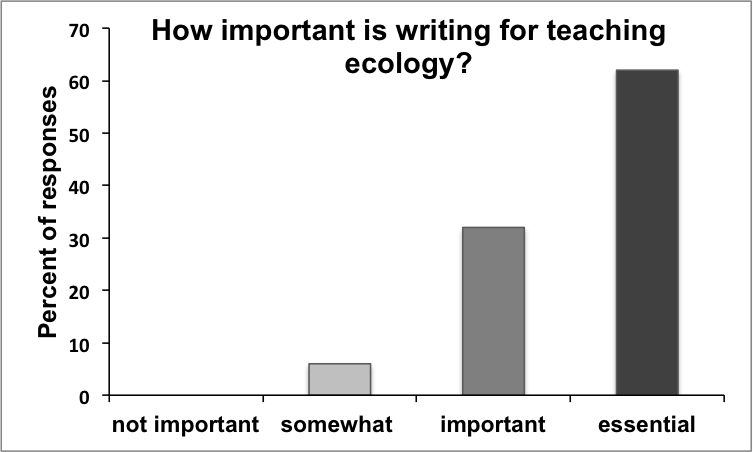 Maybe we ecologists are just a communicative bunch, but 62% of the responses said that writing is essential for teaching ecology. 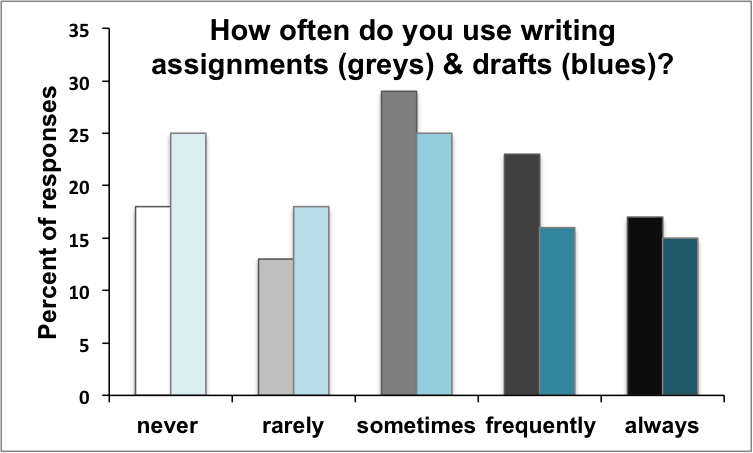 So if writing is important, than how should we teach it? I’ve gathered a few sources that are mostly directed towards professional scientific writing but I think they contain lots of good tips than can be adapted to use in classes as well. Here’s a detailed post on clear writing including a macro that detects your most verbose of sentences. Honestly, I’m a little afraid to use it, I tend towards long and involved sentences where I include lots of information that I end up needing to break up into smaller pieces in the revision process but I would probably benefit from getting those run-on sentences highlighted in red straight away. Here’s some more tips on how to write a scientific paper and on the beginning, middle and end of scientific papers. There is also this simple intro to writing for scientific journals and as mentioned by Brian McGill in his post about clear writing the Duke scientific writing site is also useful. 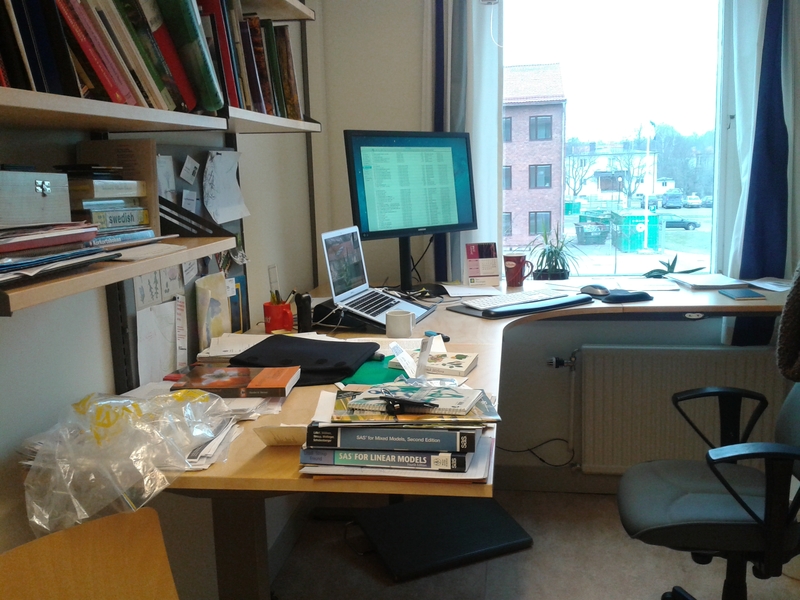 Writing in ecology assignments can also include summarizing existing research, so this plain language summaries post might give you some useful tips for students. 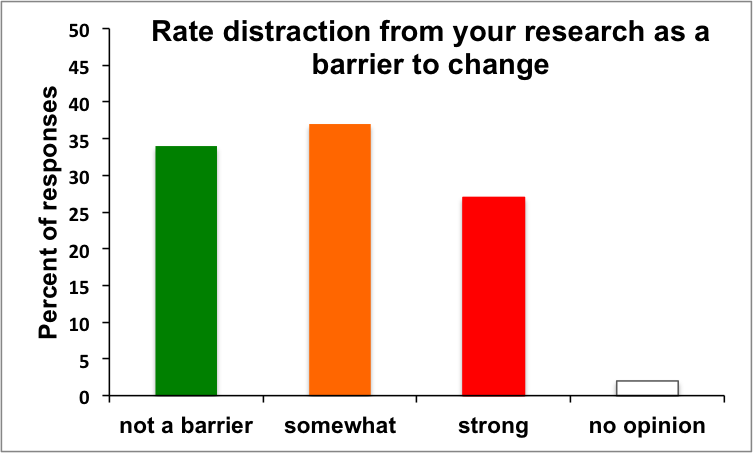 It is written for scientists who want to communicate their findings more broadly but it seems that this is a good way to also assess if students really understand the literature they are reading. Further guidance for writing detailed research proposals can be found as an example in TIEE (teaching issues and experiments in ecology). Here the students build upon data they collect and then create proposals but it also provides lots of good tips on helping students to come up with ideas and write proposals. Finally, a list of common writing errors. Up next week: ? 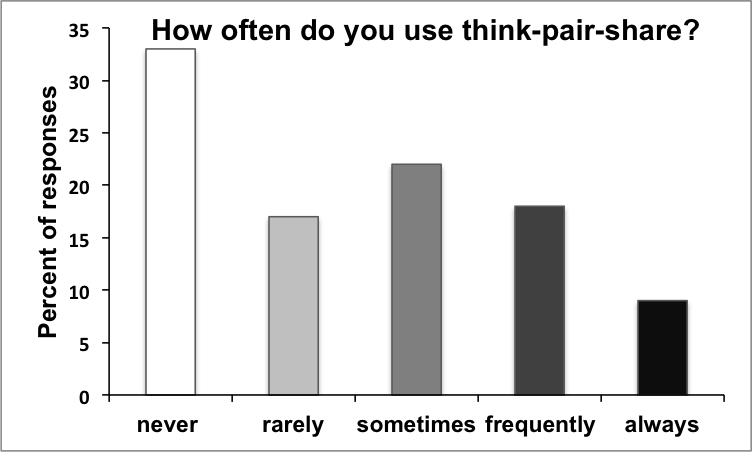 I have a few more posts in mind from the survey results, including getting into the demographics and potential biases of the answers. I also haven’t included all the questions thus far and there are a few interesting things to discuss from the comments section. I want to reflect a bit more on what I’ve already written about and what might be left that is interesting to say. If you have anything in particular you want me to address, just leave it in the comments and I’ll see if I can include it. This entry was tagged communication, efficient teaching, teaching, time management, undergraduates. Class needs to end when it is supposed to end. If you did not plan adequately, it is not acceptable to unilaterally decide that class can be stretched beyond the scheduled time. Your students might have another class to get to, or a study appointment, or a job. And, they probably want class to end and whatever you want to squeeze in during the last few minutes isn’t likely to have the desired educational outcome anyway. (Unless all you wish to do is blithely “cover material.”) Also, someone else might need to occupy the room, and if it’s a professor who is using digital stuff during the lesson, they need to get hooked up to make that happen and that could take a few minutes. Make sure that a clock is visible to you while you are teaching. Tell your students at the beginning of the semester that you vow to always end class on time. 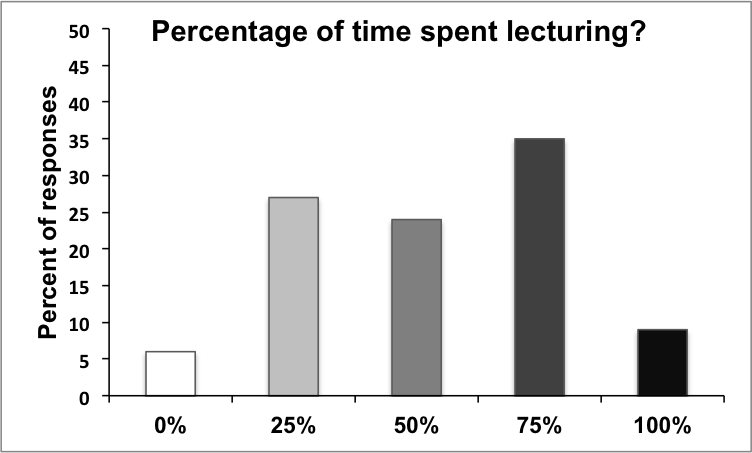 Start your class on time, even if people haven’t arrived or settled in. 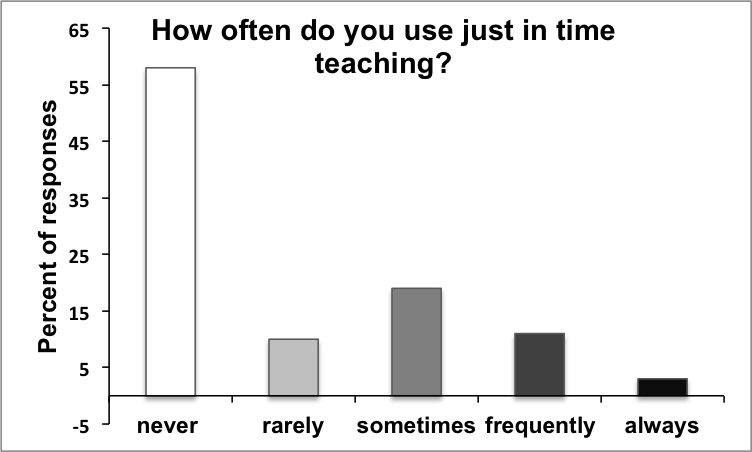 This promotes professionalism about the use of time in your classroom. Assign your homework and reading, collect assignments and do other bookkeeping at the start of class, so that it doesn’t make the end stretch longer than planned. Plan for your lessons to end a few minutes early. If they go to the end of the period, you’re okay. If you have a few minutes left as planned, you can do a quick “muddiest point” for students to complete on their way out. You might find muddiest points to be an important part of the course and it is useful to regularly leave time for them. If you can’t start a class on time because the room is being occupied by another class that has gone over schedule, quietly sneak up to the front and tell the instructor that your students will be entering the room in a minute. This will give them the time to make sure their students can leave the class unimpeded before you claim the room scheduled for your time slot. If you suspect that this instructor is a novice teacher, you might want to give them a few more minutes because they’re still learning how to run a class. It’s easy to get peeved when students start rustling their bags and packing up before class is over. It annoys me, too. This bag-rustling is not its own problem but merely a symptom of poor engagement and time anxiety. The engagement problem is a whole ‘nother enchilada: you can’t be expected to keep everyone rapt at every moment. But you can take care of the time anxiety by being reliable and predictable. Students pack up when they feel like they are done and want to leave. If they know that they are staying until a precise time, and that they will always be free to leave at that precise time, then you’ll hear fewer zippers and rustles. You might even keep them more engaged. 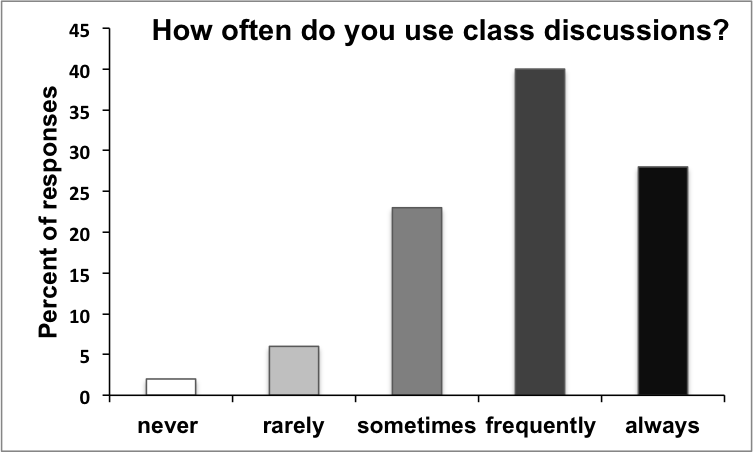 Do you have any thoughts about managing the duration of a lesson, or have particular challenges with managing when to end class? How do you design exams to evaluate what you need to but make sure that nobody feels rushed? Any other tips you wish to share? This entry was tagged efficient teaching, respect, teaching, time management. Some professors are so dedicated to the success of their students that they are generous enough to hold review sessions before an exam, outside regular class hours. This is a tremendously poor idea, for one big reason and one smaller reason. Students are aware that these review sessions are a moment of the big reveal about what is going to be on the exam, where professors give hints about what is important to study and what is less important. Even if this isn’t true, this is the widespread perception. I know that when I was a student, not attending one of these sessions was a huge disadvantage. Therefore, students will go to all extremes to attend a outside-class review session. I know students who have skipped out on their work obligations to make such a session, and I also a student that once missed an important and difficult-to-schedule medical appointment for this kind of session. A standard lecture course at my university has about 45 contact hours. If that’s not enough time to cover the curriculum and prepare students for exams, then the solution isn’t to add another hour of optional class. Instead, the curriculum, or how it’s taught, should be fixed so that everything that students need for exams can happen within the time scheduled for class. 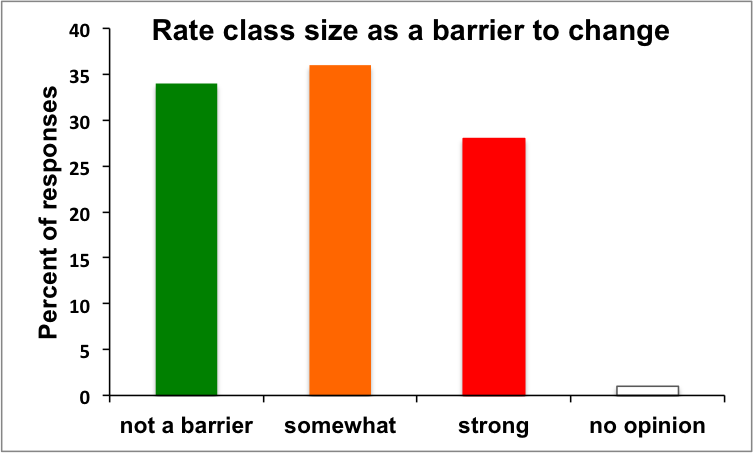 Students who might feel that outside-class review sessions are unfair are likely to not complain. Such a complaint would arouse the ire of fellow students, would be particularly upset if the gift of a review session were revoked because of a spoilsport. 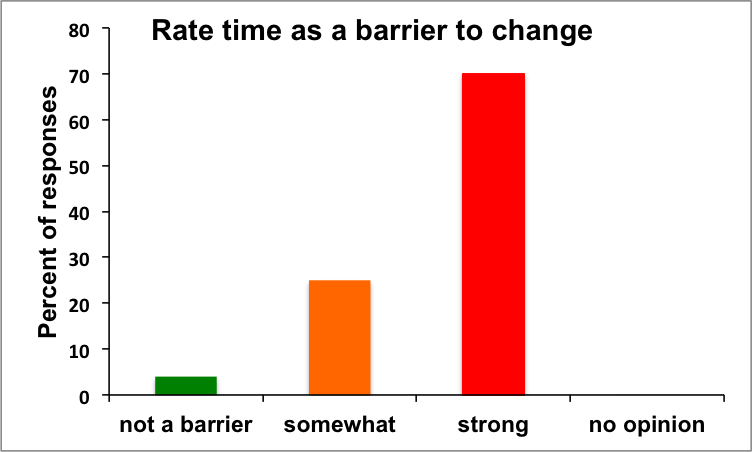 I ask: why is such a review session needed? It is because the students haven’t learned as much as they needed to prior to the exam? If that is the case, it is the result of deficiencies on the part of the instructor or of the students. If it’s the deficiency of the students, then those who didn’t invest as much as others don’t need an extra boost, just like they shouldn’t receive extra credit. If the failure of students to be adequately prepared for the exam is the fault of the instructor, then adding extra optional class time isn’t a professional way to fix pedagogical shortcomings. The smaller reason to not hold out-of-class review sessions is that this practice increases the emphasis on high-stakes testing and further drives students to obsess about what is on the exam rather than learning the material comprehensively. Let’s face it: students who attend these sessions and ask questions are, predominantly, focused on discovering what questions will be on the exam. They may very well be seeking knowledge and understanding about the course material, but their focus is to do well on the exam rather than to learn. Moreover, I believe that’s the focus of faculty who offer such sessions as well, to help students do well on the exam by providing even more preparation. That’s an admirable goal, but all students deserve equal and fairly distributed access to such opportunities. 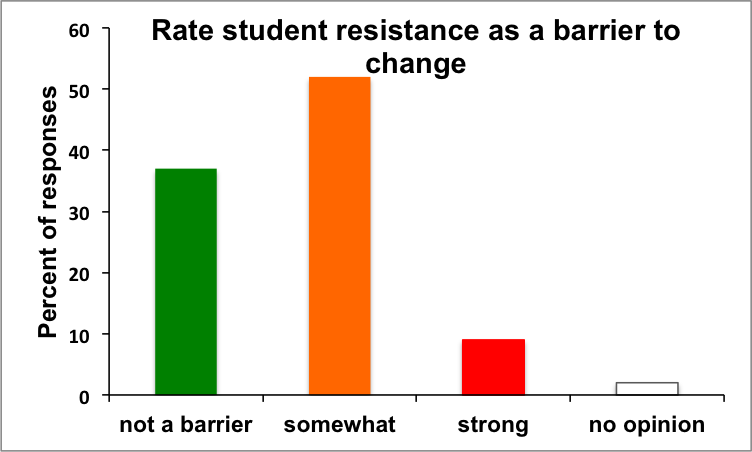 So, what’s the harm with offering a review session that gets students to study more than they would otherwise? Here’s the harm: it gets them studying for an exam. If students are cramming for an exam, they’re not learning in the long term. Instead of spending time focusing our teaching on getting students to jump through the hoops of exams, we could design our classes for substantial and long-term engagement with the material. The more we freak students about exams and focus on them, the less they will engage in genuine, self-driven, inquiry. This entry was tagged fairness, teaching, time management, undergraduates.